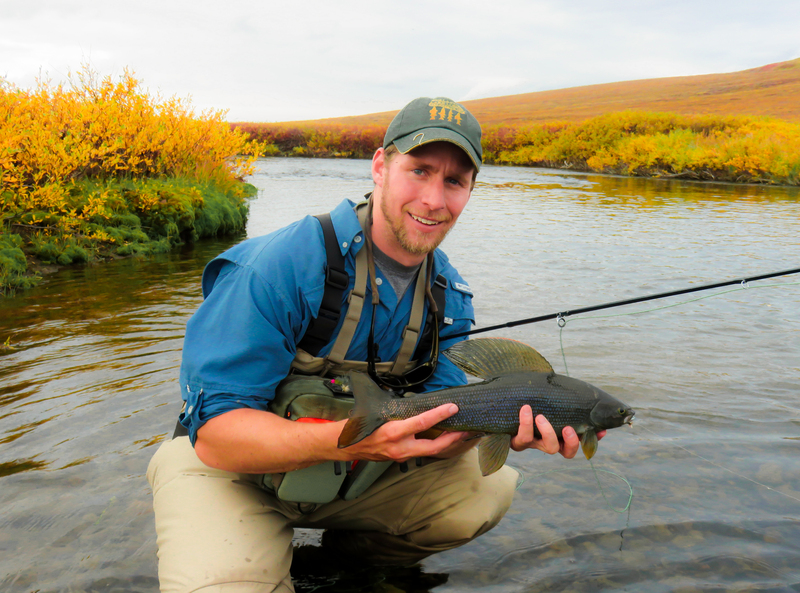 Jeff joined the Alaska Cooperative Fish and Wildlife Research Unit as Assistant Leader-Fisheries in June 2012. 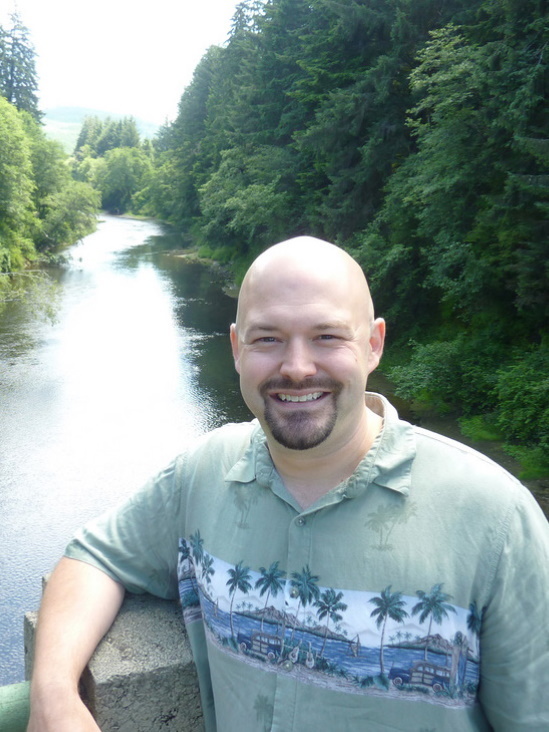 He holds a joint appointment as an Assistant Professor in the School of Fisheries and Ocean Science and the Institute of Arctic Biology, University of Alaska Fairbanks. 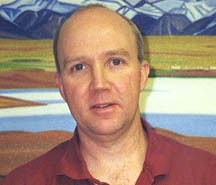 Brad Griffith joined the Alaska Cooperative Fish and Wildlife Research Unit as one of the Assistant Leaders Wildlife in May 1996. He was selected as Unit Leader in February 2011. He holds a joint appointment as an Associate Professor of Wildlife Biology with the Department of Biology and Wildlife and the Institute of Arctic Biology, University of Alaska Fairbanks. Dave joined the Alaska Cooperative Fish and Wildlife Research Unit in August 1995 as the Assistant Leader Ecology. He has a joint appointment as Professor of Ecology with the Department of Biology and Wildlife and the Institute of Arctic Biology, University of Alaska Fairbanks. 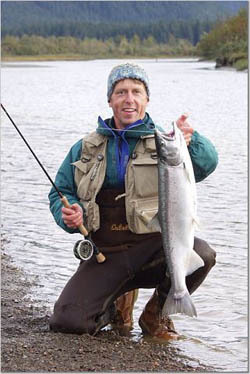 Mark Wipfli joined the Alaska Cooperative Fish and Wildlife Research Unit as Assistant Leader Fisheries in December 2003. He holds a joint appointment as a Professor of Aquatic Ecology and Fisheries with the Department of Biology and Wildlife, the Institute of Arctic Biology, and the School of Fisheries and Ocean Sciences, University of Alaska Fairbanks. Fiscal Professional: Grants and contracts management; state coordination. Administrative Generalist: Report and publication development; federal coordination.